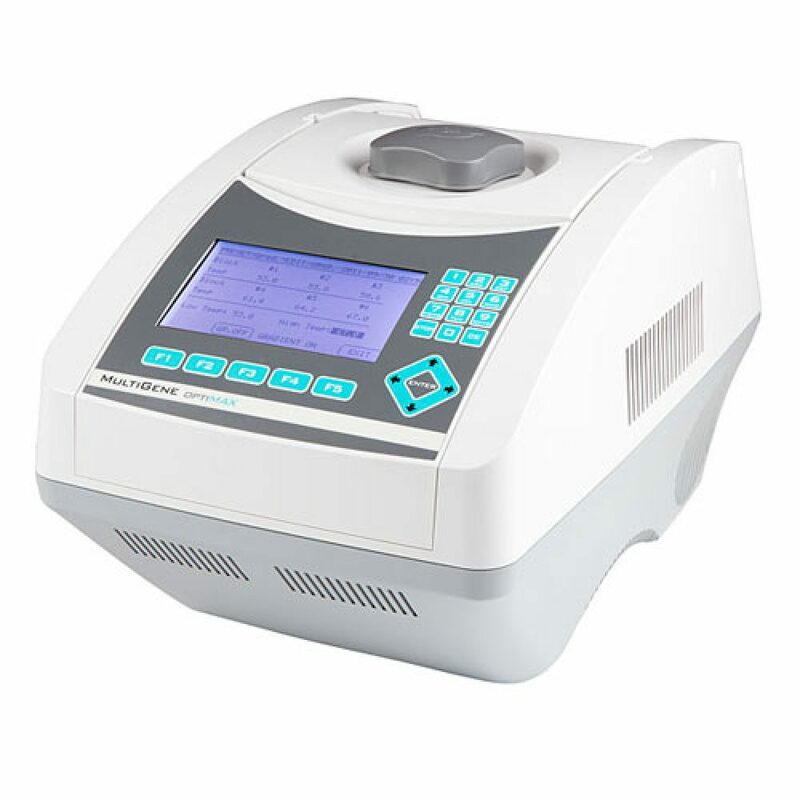 Categories: SMALL EQUIPMENT, Thermal cycler. 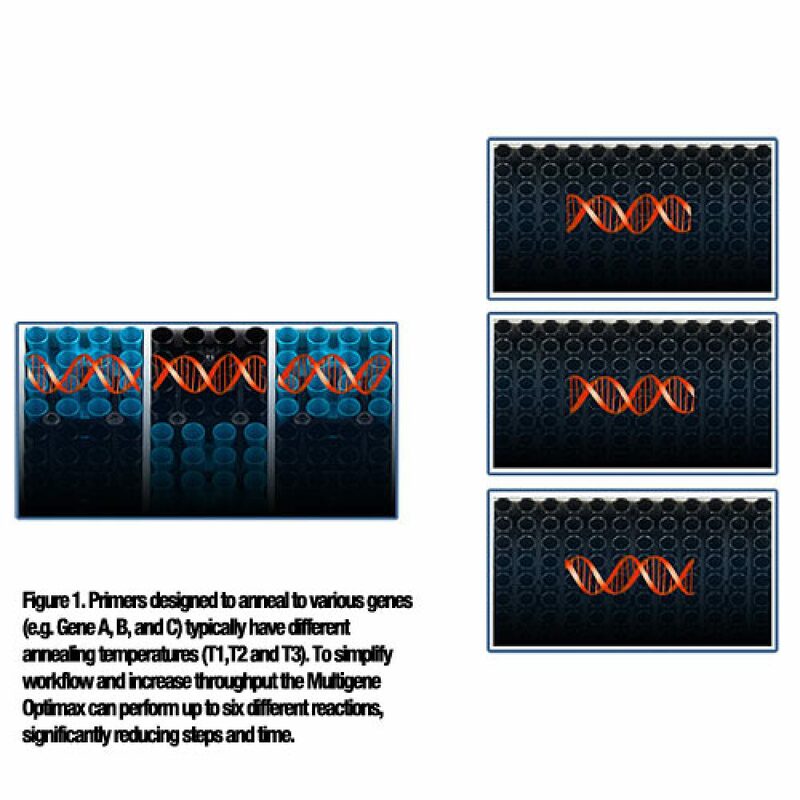 The new MultiGene™ OptiMax Thermal Cycler brings new speed and advanced features, providing premium performance at an affordable price. 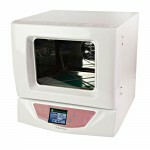 This simple to program unit is compact in design and is built to perform. Programming is intuitive using the large display and multiple pre-programmed templates supplied. The OptiMax comes with standard built in 2-step, temperature optimization, touchdown and time increment protocols that are easy to adjust to meet cycling requirements. Lid temperature can be either turned down or off depending on user needs. The faster ramp rates allow more work to be done in a work day. OptiMax employs a new protocol optimisation process improving on older gradient features. The OptiMax utilises FlexTemp™ technology that effectively separates the 96 well plate into 6 – (4 x 4) temperature regions that allow to the temperatures to be selected to test against. These regions are easily identified by the blue and black squares visible on the microplate platen. 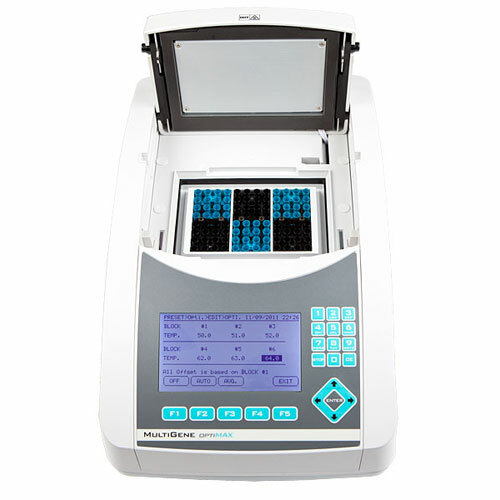 Instead of having the thermal cycler choose temperatures, the user can choose any temperatures they want within a 24°C range. MultiGene™ OptiMax has fast heating rates of 5°C /sec and cooling at 3.5°C/sec. Overshooting and undershooting have been minimised so that reactions only see the temperatures they are supposed to see. (See figure) This also leads to faster runs time. 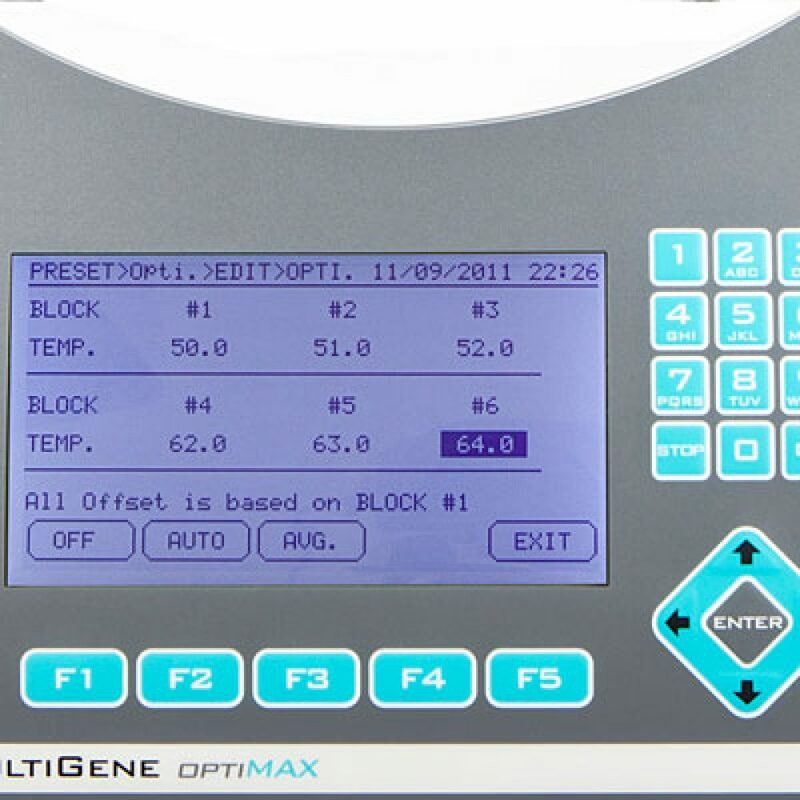 Multigene OptiMax may be programmed to operate between one and six different annealing temperatures of user choice, across the block. 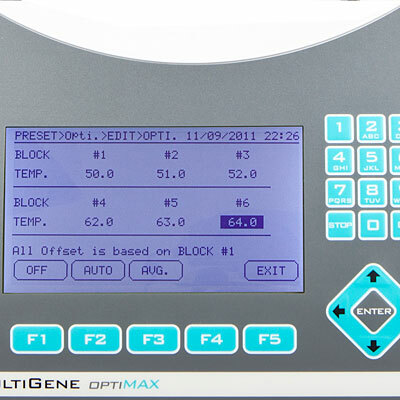 MultiGene™ OptiMax utilises an intuitive user interface. This user interface is friendly to the laboratory environment and consistent with what users of MultiGene™ enjoyed in earlier models. 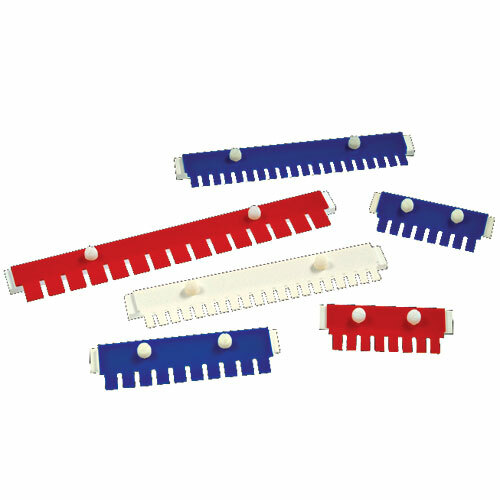 It can be used with lab gloves even if wet. The ramping speed and eliminated overshooting and undershooting which contributes to longer run times, have been improved. 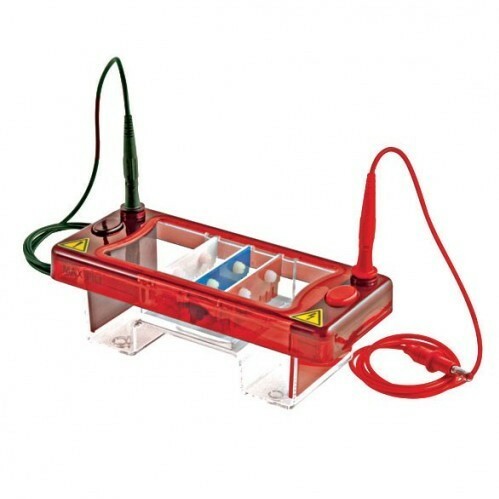 OptiMax’s heated lid is fully adjustable to provide optimum pressure for use with a broad range of tubes and microplates. For optimum performance, the lid can also be programmed to hold different temperatures between 60° to 65°C and 100° to 115°C. The OptiMax lid prevents condensation and slides away and back from the user to provide full access to samples and reduce the risk of coming in contact with a hot surface. By downloading the software and attaching a USB cable to a Windows PC, the real time temperature profiles can be viewed as they are occurring, to allow monitoring of your system. 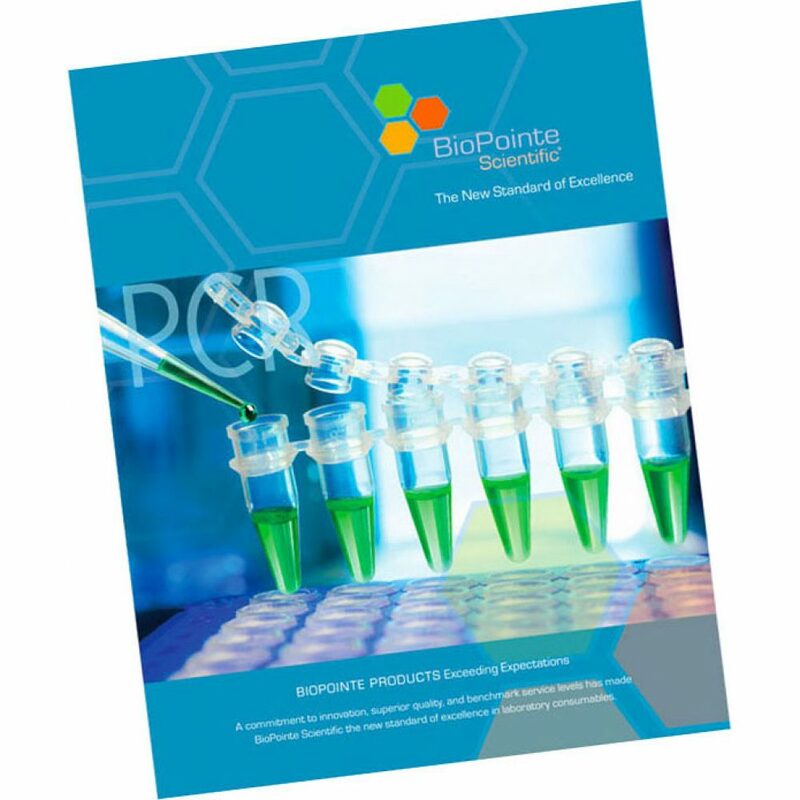 BioPointe Scientific offers an extensive range of tubes, strips and multi-well plates for the PCR process. 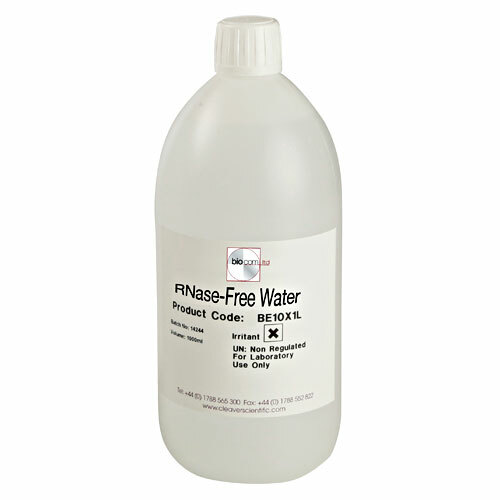 All PCR products are manufactured from virgin, medical grade polypropylene and certified free from DNase, RNase and Human DNA. All feature ultra-thin and consistent wall thickness on all tubes and plate wells, to allow fast and efficient heat transfer from the thermal cycler block along the entire contacting surface of the tube or well and so reduce cycle times and increase yields.